Springhallow Autism Outreach Service is commissioned by Ealing Local Authority. In line with Ealing SEND and inclusion strategy we aim to provide services that improve outcomes for autistic children and young people and ultimately to support them to lead the lives that they want as adults. Our goal is to do this by raising expectations and improving educational outcomes through increased awareness and understanding of autism and facilitating greater opportunities for genuine inclusion. To this goal, we strive to continually improve our own performance. The service is available to Ealing mainstream primary and secondary schools that support children and young people with autism. We also support Ealing resident autistic children and young people who attend neighbouring borough placements. We deliver a comprehensive autism training package to teachers, support staff and school leaders. This includes the promotion of Autism Education Trust (AET) which we deliver with our respective partners in Early Years, Schools and Post 16. 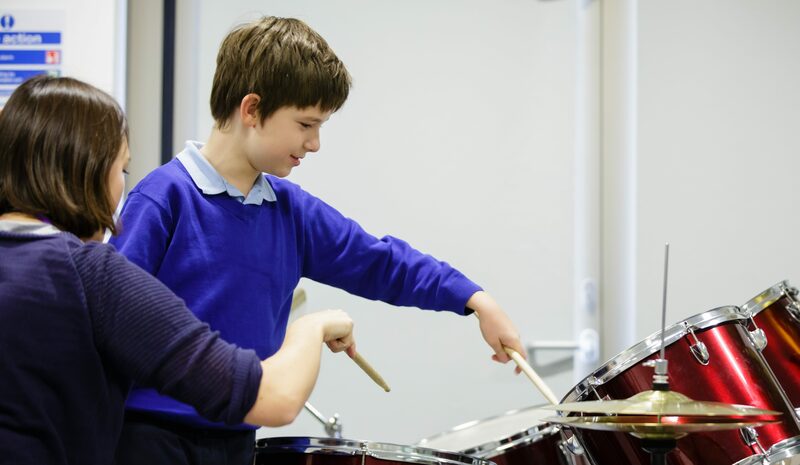 We support individual schools through bespoke training packages in their settings. Advice offered to support individuals on the autism spectrum, and at times, this is ongoing.